Although he won't be in the lineup tomorrow against the Washington Redskins, Baltimore Ravens Linebacker Ray Lewis has been practicing this week. The team shared some photos on Instagram of Lewis on the practice field, showing off his sweet new facemask. The hashtag explains it all, #BEAST. 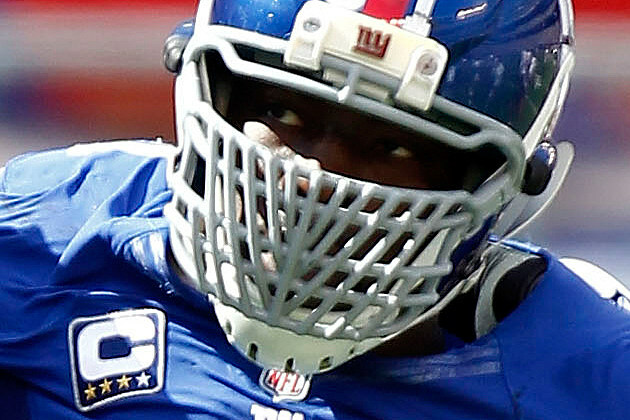 It looks similar to what Justin Tuck of the New York Giants did with his facemask. 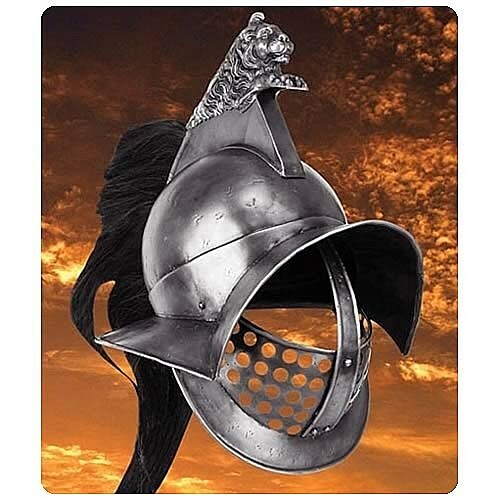 These are almost like something out of Gladiator! Ray Lewis tore his triceps in Week Six against the Dallas Cowboys, but returned to practice this week. Ray Rice led the teams long time captain out on to the practice field. Lewis is expected to return to the field this season and is eligible to do so starting Week 15 against the Denver Broncos. Is this guy the craziest Ravens fan out there? !